Welcome to Reserve Primary School! It is an honor and a pleasure to serve our students, parents, staff, and community as your principal. Thank you for choosing our school and we promise to do our best to educate and support every student, every day. I believe deeply in the greatness that exists in our students, parents, staff, and community and look forward to serving you and supporting the growth of your child. 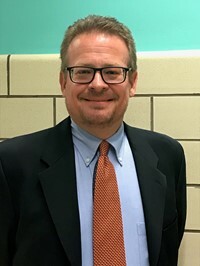 Please feel free to contact me at any time with any questions, ideas, concerns, or positive news at: (412) 492-1200, extension 7500 or martynuskam@sasd.k12.pa.us.